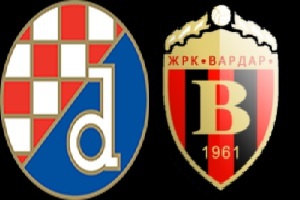 Dinamo Zagreb will face Vardar in the Champions League - Qualification stage on Wednesday. The home team is very strong this season and they managed to win the first game against FK Vardar Skopje with 2-1. This is Vardar's fourth season in the Champions League qualifiers and till now they have not made it past the first tie. Vardar are the Macedonian 1st league winners, however there is a big difference in quality between their usual opponents and Dinamo. Zagreb scored at least four goals in each of their 3 qualifiers last season. Their home record is amazing. Eleven games won and drawn 2 in last 13. I expect easy home win with at least a goal difference.